What's so special about East African Kikoy ? You roll it and you pack it in your bag in any trip you go. 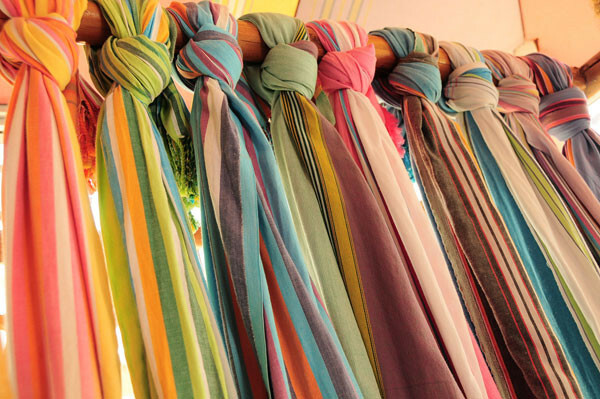 You can use it as a "pareo" on the beach, as a scarf around your head the way Tuareg people wear theirs, on your shoulders when it is windy. It is East Africa Fashion! and it is great! Let your child use it as a princess dress! 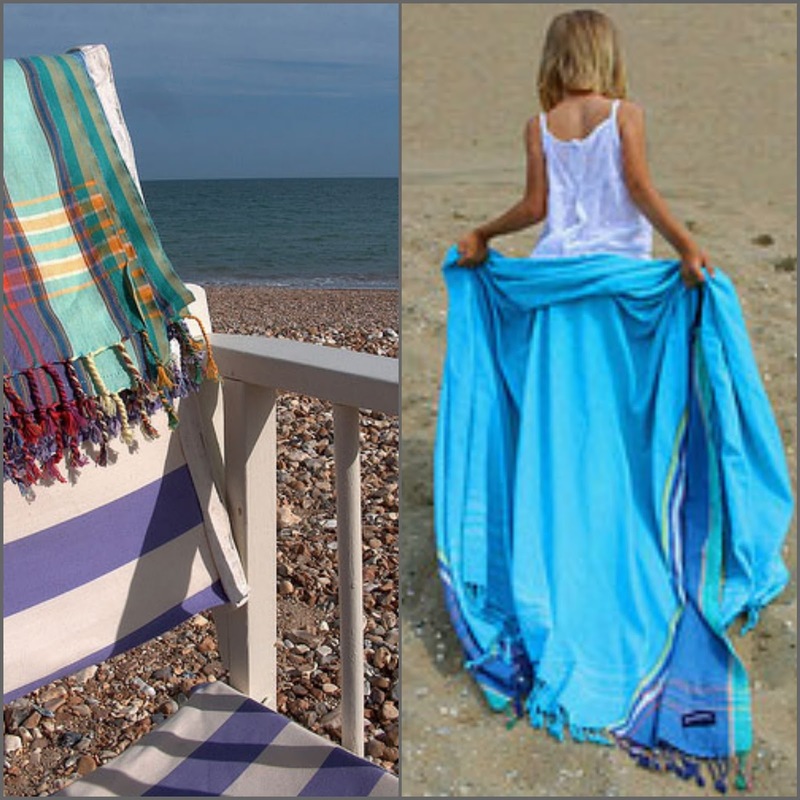 Keep it on your chair and use it as a towel for after you have bath in the ocean. Where to find them? The original onesare in Tanzania and Kenya ! Any local original market whether on the street or in small shops. You will recognize them! Anyway you use it, it is handy and fresh. 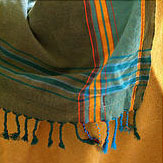 The cotton it has been used for is a special one and the way they weave it has a specific pattern. Do you want to know more? Here a link!